Ya know, not every day feels pretty. Some days, it takes a conscious decision to find the pretty. Some days, it’s just HARD. On not-so-pretty days it’s very important to work extra hard at cheering yourself up. After all, there’s bound to be SOMETHING pretty about not-so-pretty days. Even if it’s a tiny thing. Even if it’s hard to find. I had one of those days today so on I went to the supermarket. I needed to console myself, and I decided a specialty cheese would do the trick. What an occasion! I picked a Havarti with Jalapeños. What a treat! 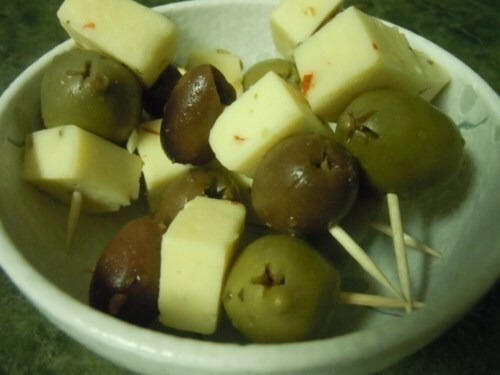 Cubes of cheese and olives provided a very hungry Husband with a before dinner treat. 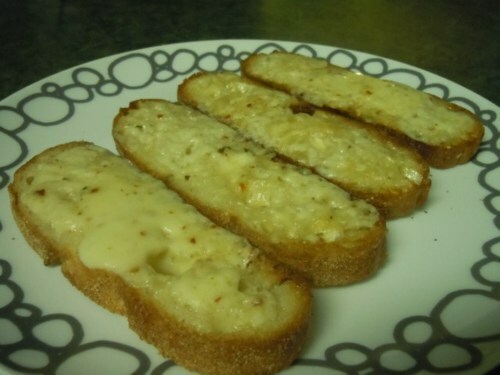 Havarti Cheese melts so perfectly and tastes delicious on Ciabatta bread. 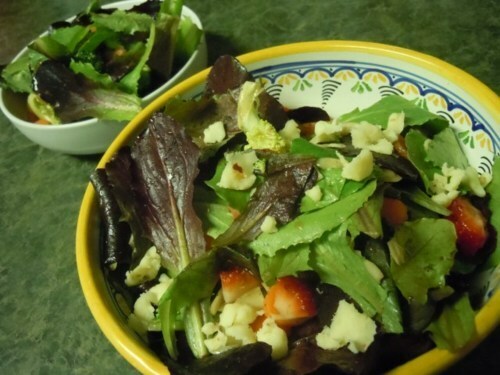 Crumble your cheese on top of a lovely salad. Use Zea’s Pepper Jelly Vinaigrette dressing. It’s the best. EVER. 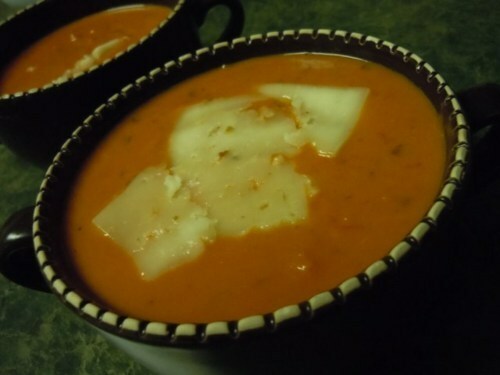 Top your tomato soup with a thin slice, too. Laugh when your husband begins dropping cubes from the olive assortment into his.